SIMPLY FILL OUT THE ONLINE FORM AND HIT SEND - IT IS THAT EASY! 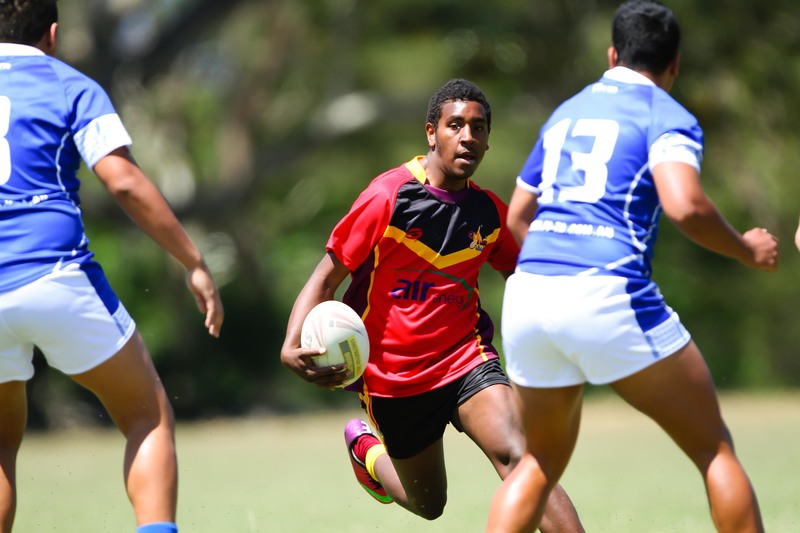 QLD PNG Rugby League - Developing QLD's Future Kumuls, Today! 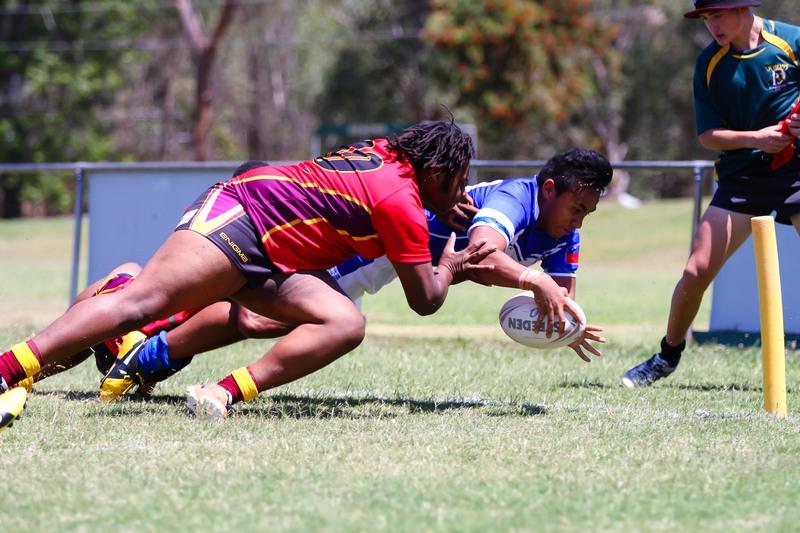 QLD PNG Rugby League is a Representative Team and Rugby League Development program for men and women of PNG Cultural Heritage who want to develop their Rugby League careers and aspire to represent their country in the game that they love. 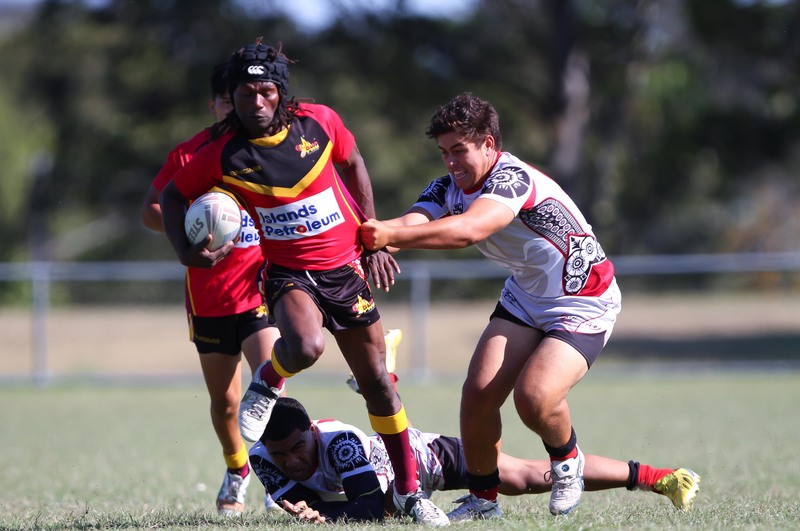 QLD PNG Rugby League aims to identify, develop and mentor rugby league players of cultural heritage for careers in their chosen sport. 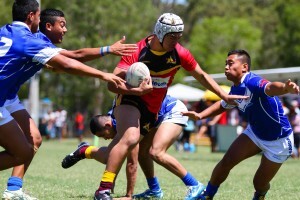 In short, QLD PNG Rugby League aims to Develop QLD's Future Kumuls, Today! Contact us today on 0402 666 712 or to register your interest Click here. We work to identify, as early as possible, those QLD players who are eligible to play for PNG. Our goal is to develop core skills, team cohesion and professional discipline. 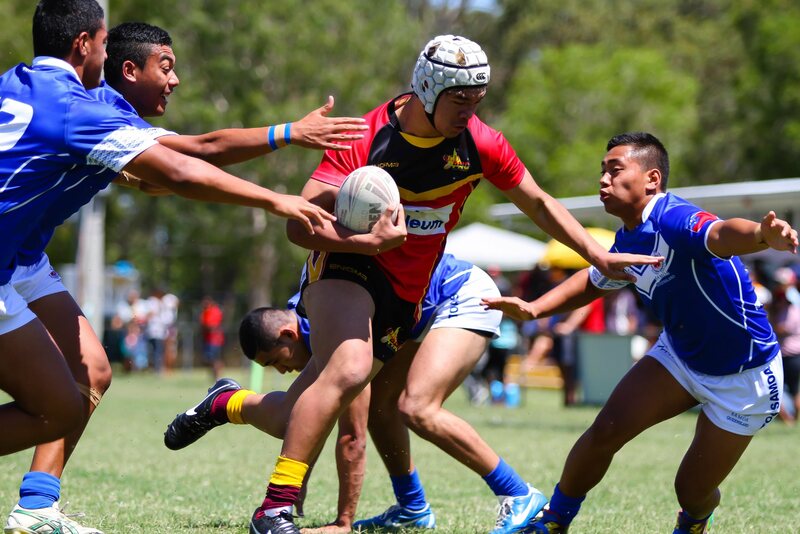 'Big game' match experience to prepare QLD PNG players for representative level rugby league games. 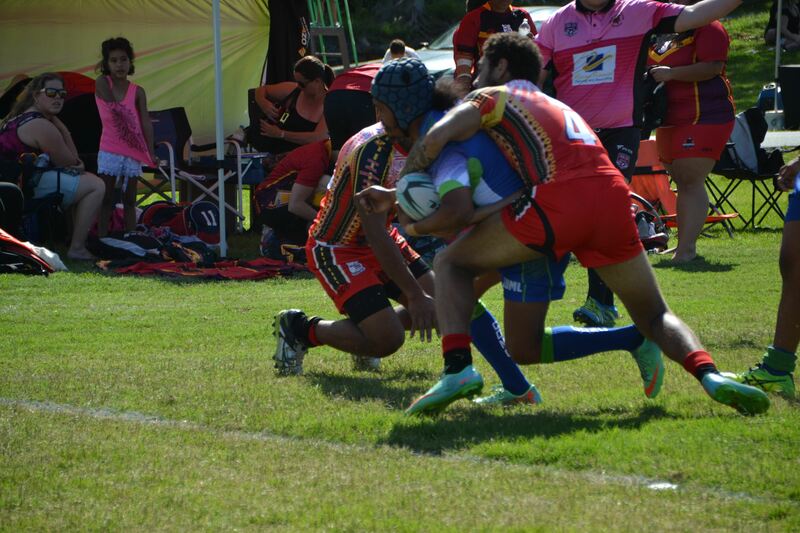 Come and join our QLD PNG Rugby League Development squad and take the first step towards a career in Rugby League. 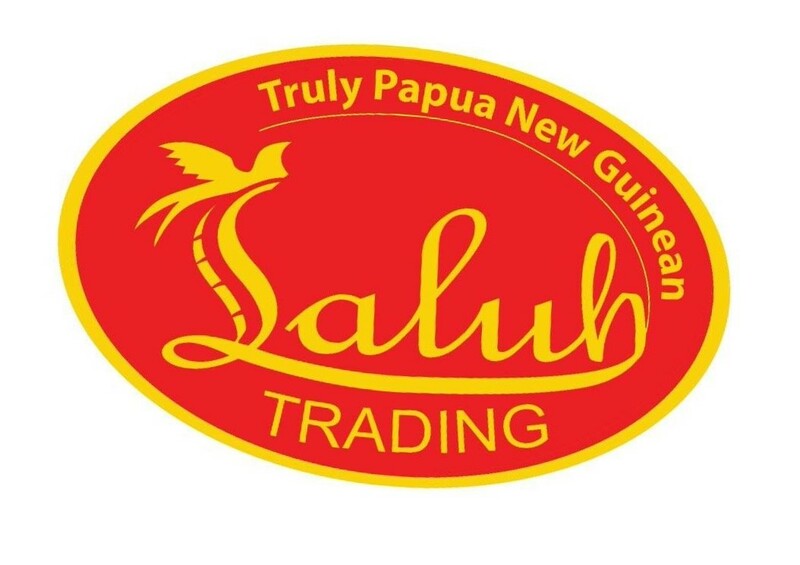 Become a member of QLD PNG Rugby League and receive your newsletter chock full of news and information and special membership only offers. Like to get involved? Call us today and talk about how you can become a volunteer. Working with our partners to develop QLD's future Kumuls, today.